So when someone recommended Magic Sleek to me, at first, I was like ??? My hair is my crown life and I barely trust anyone with it. 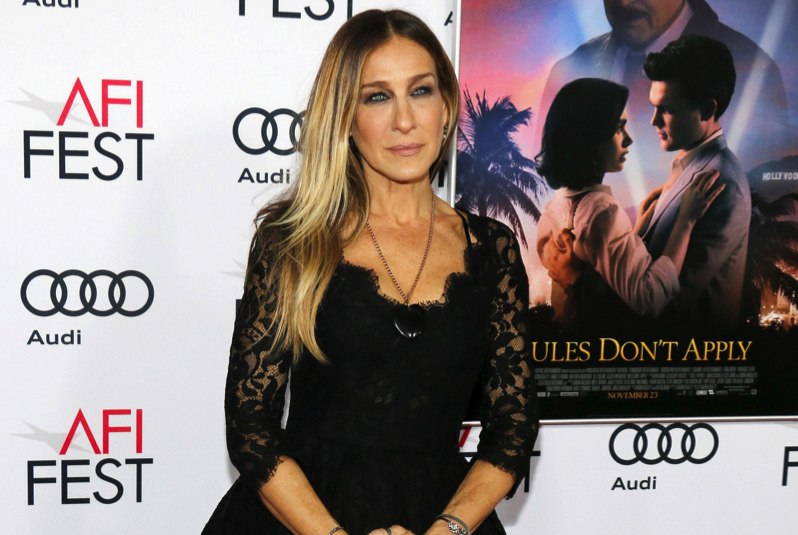 I never received any treatment besides coloring so, I Googled around (hard research, duh) and found tons of amazing reviews, including a few about how much Sarah Jessica Parker loooves it—like, NBD. So needless to say, I heard Carrie Bradshaw SJP got Magic Sleek done, so I got Magic Sleek done. 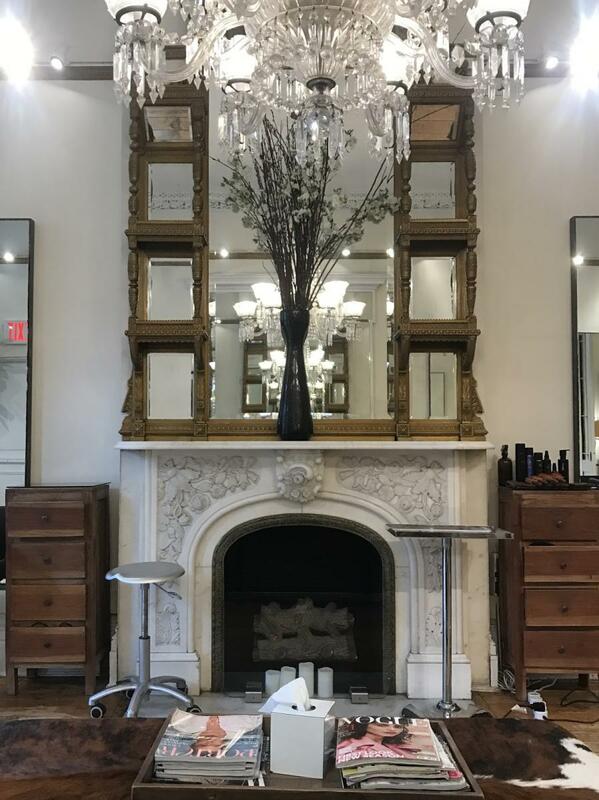 I went to the Serge Normant at John Frieda Salon in Chelsea, and this place was the place. I’m talking high chandeliers, no chemical smell, #Views… I was basically Blair Waldorf for three hours. I was introduced to hair stylist Ty Holbrook, who not only worked with Sarah’s hair, but on drool-worthy James Franco’s hair, too. *Slowly died but remained calm, cool, and collected* I also spoke with the creator of this unique formaldehyde-free treatment, Olga Isakov, who was incredibly passionate about making her clients feel nothing less than thrilled with their new hair. She shared that Magic Sleek’s formula contains ~major key~ ingredients such as peptides, argan oil, exotic plant extracts, and tannins—lifesavers that combat frizz, encourage hair growth, repair breakage, and ultimately, leave your hair healthy, shiny, and sleek. This works on any hair type, regardless of texture, color, or prior treatment, and the nontoxic process is totally customizable based on your preference. One more time for the people in back, this treatment contains NO FORMALDEHYDES so your hair will be sooo much healthier than if you used certain other hair straightening treatments (*glares angrily at keratin*). The three steps consist of shampoo, relaxing spray, and flat-ironing. By the time it’s done, you’ll be able to step out of the shower having pin-straight hair without any applied heat for three to six months. The only rules? No chlorine, salt water, or bleach (um, obvi) on your hair for a week—aka rules that aren’t real an issue anyway. Since I wanted to retain some of my natural wave, Ty as well as another stylist, Ira, thoroughly rinsed the treatment out after only 30 minutes. After drying, they sectioned off my hair and straightened each part approximately 15 times. Bless their souls. When I was finished, the difference was unreal. It sounds so cliché but honestly, it was the super soft pin-straight hair all my dreams are made of. More proof? My boyfriend actually noticed so, ya, you could say I was impressed. Equally as amazing, since getting this done my hair naturally dries this straight. I know it’s 2017 and “I woke up like this” hasn’t been relevant for a couple of years now, but I’m physically struggling not to say it. In any case, yeah, I get why SJP is a fan. 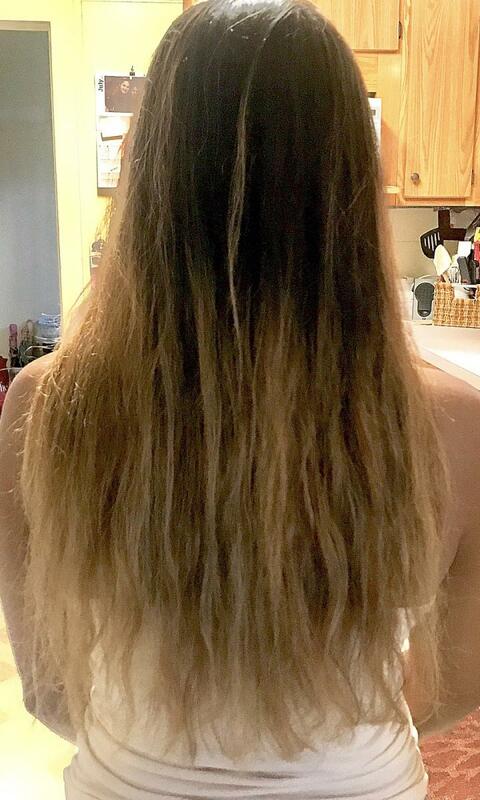 But what I don’t get is why nobody else knows about Magic Sleek—it’s like, the best kept straightening secret. That I guess isn’t a secret anymore, thanks to yours truly. I know, I’m such a good friend. I’ll keep you guys updated on any negative side effects, but so far I’m too busy counting up all the time I’m saving by not being a slave to my flat iron.